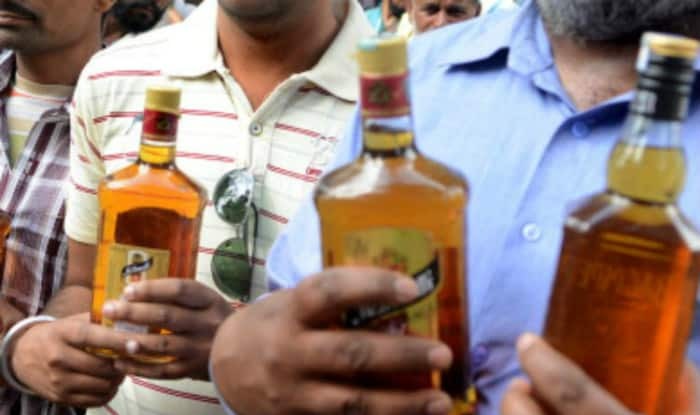 At least 26 people died in Uttar Pradesh after consuming spurious liquor. While 18 lost their lives in Saharanpur, the death toll in Kushinagar rose to 10 on Friday. Lucknow: At least 26 people died in Uttar Pradesh after consuming spurious liquor. While 18 lost their lives in Saharanpur, the death toll in Kushinagar rose to 10 on Friday. As per reports, casualties have also been reported from Haridwar and Roorkee in Uttarakhand. Nearly 42 people are being treated at a local hospital. An investigation is presently underway. Uttar Pradesh Chief Minister has ordered a magisterial probe into the incident. He also announced Rs 2 lakh compensation to the kin of deceased and Rs 50,000 each to the victims undergoing treatment in the hospital. The deceased have been identified as Ramvriksha (32) and Ramnath (45) from Bedupar village under Tarya Sujan police station, Chanchal Chauhan (45), Deba Nishad (55), Heera Lal Nishad (33) and Awadh Kishore Nishad. As per locals there was a fair in the village on the occasion of Mauni Amavasya and a lot of people had consumed the spurious liquor. Meanwhile in Uttarakhand, the consumption of illicit liquor was made by the people in Haridwar during a funeral procession. While 12 are said to have died, at least eight others are admitted to the hospital in critical condition.